Nigeria saves N24bn monthly from TSA, BVN – Buhari – Royal Times of Nigeria. 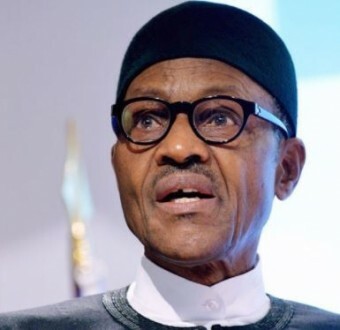 President Muhammadu Buhari on Tuesday said the establishment of treasury single account and the biometric verification number (BVN) saves Nigeria N24.7 billion monthly. Buhari said this at the National Information Technology Development Agency (NITDA) e-Nigeria Conference which held in Abuja. He cited TSA and BVN as ICT approaches that have had positive effects on the nation’s economy. Buhari said consolidating 20,000 accounts in a single portal has saved the nation N4.7 billion monthly. He said the BVN exercise had eliminated ghost workers and curbed waste.